Cheryl joined Advantage Credit in January, 2012. Prior to working at Advantage Credit, she has worked in the Banking and Mortgage industries for over 20 years where her roles included management, customer service and processing. Having lived on both the east and west coasts, she has lived in Colorado since 1996. 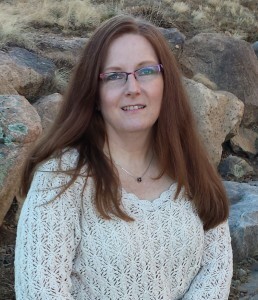 In her free time, she enjoys singing, traveling, camping in the mountains, bike rides, watching football (mainly the Denver Broncos), watching and reading science fiction and spending time with her three cats, Gordon, Walter, and Gloria.